District wellness policies focus on improving health and preventing childhood obesity. The goal is to create a school environment that includes healthy food choices and encourages physical activity as well as other wellness activities. Why do districts need a wellness policy? District wellness policies are required for all schools participating in USDA’s Child Nutrition Programs – school breakfast, school lunch or the after-school snack program. Any district with one of these programs was required to have a wellness policy in place by the beginning of the 2006-07 school year. 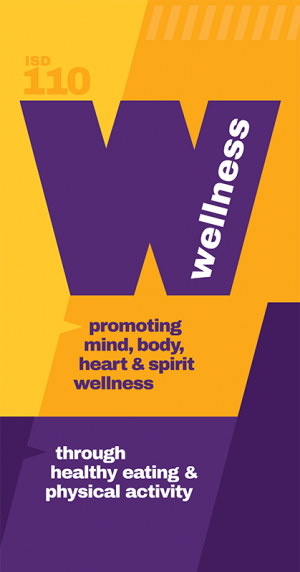 Who developed the Waconia Public School District’s wellness policy? We used a team of people to develop the policy, including Nutrition staff, Board members, district and school administrators, district employees, school nurses, teachers and parents.